UPSESSB TGT 2016 Answer Key 2019: U.P. 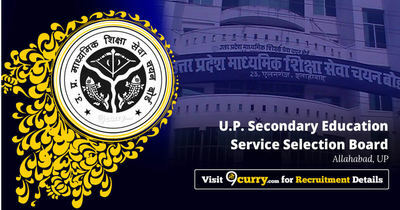 Secondary Education Service Selection Board has issued the Answer Key on 26 Mar 2019 for UPSESSB TGT Exam 2019. Answer Key can be accessed from the link given below.